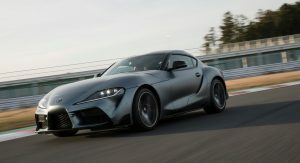 Toyota’s move to offer the new Supra with a turbocharged 2.0-liter four-cylinder engine only in Japan led inevitably to questions about whether the company plans to offer the base version in USA. The short answer? No. 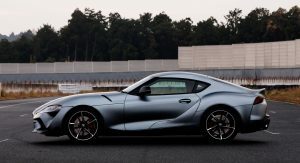 Toyota North America boss Jack Hollis spoke with Road & Track about their plans on the new Supra, and apparently these don’t include bringing in the four-cylinder version just yet. 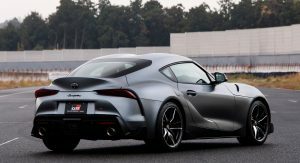 Other markets with higher gas prices and heavier taxes on larger engines will certainly be a better fit for a four-cylinder Supra but in the US it doesn’t really make sense for Toyota to offer such a version. 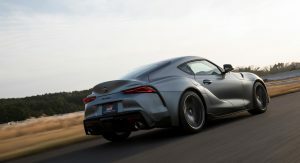 If you live in the US and want a four-cylinder Toyota sports car, there’s always the 86. 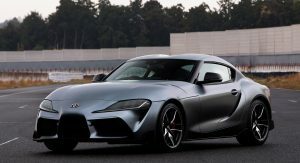 Toyota North America’s boss added that if there’s sufficient demand for the base Supra in the US, they will bring it over. Chances look however pretty slim. I think a poster here once stated “The only reason anyone would buy the 4cyl would be to drop in a 2jz.” Honestly, that’s the only reason I’d see. If you want a 4cyl Toyota, get a GT86. 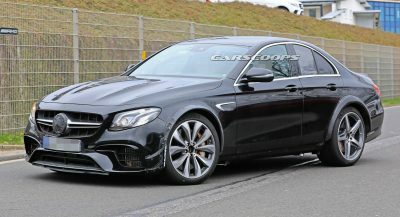 Only those looking to modify theirs would choose the base version as it would be cheapest if Toyota brought it over. Although, to be honest, it would probably be an engine swap. 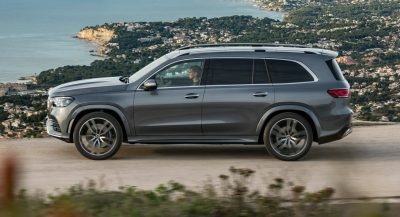 It’d be the inline six or nothing for me, but I can see why some would be drawn to a lighter, more affordable turbo four. Leaving it up to “demand” means little since there’s no real way to quantify demand for something that isn’t available. In all seriousness though, considering the Supra’s Inline-6 heritage, I think it’s best for Toyota to reserve the 2.0L Turbo Inline-4 for a revived Celica instead. Anyone with me? 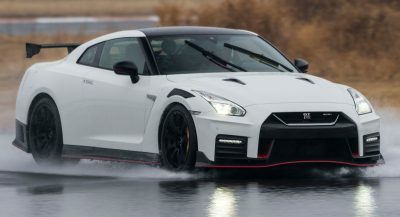 (not suitable for the GT86 either because it’s of course the Hachi-Roku’s otherwise magnificent descendant). 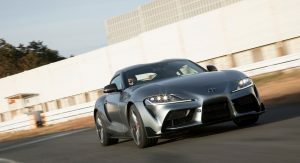 Living in Japan I don’t really mind the 4 cyl Supra, but I do mind that it’s less powerful than a Golf. Good. 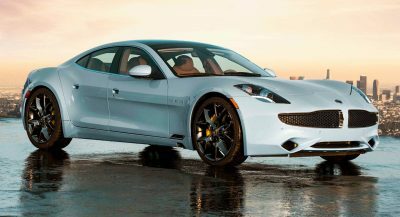 It doesn’t makes sense any how, they made it a two seater but added a four cylinder engine as an option outside the US….